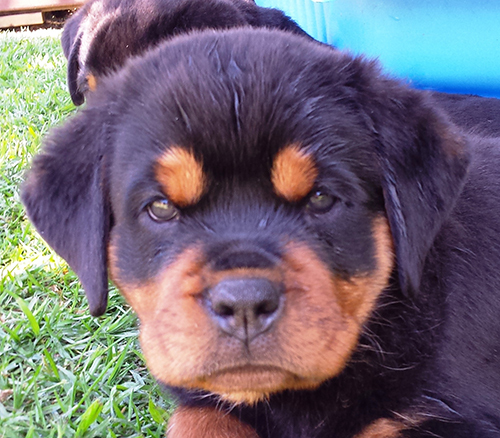 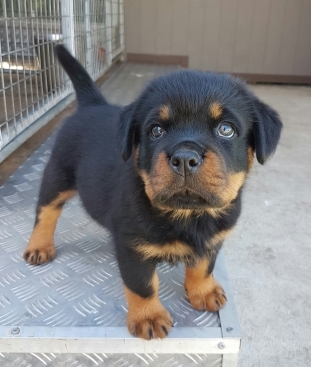 Just a note to all whom would love a Rottweiler pup now or in the future..
We get lots of calls for CHEAP Rottweiler pups, sorry we don’t do CHEAP, look at Gum-tree/Trading but buyer BEWARE. 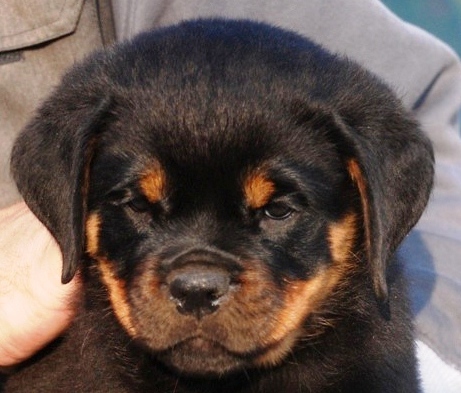 Discounted pups are just that…discounted junk that have not much value because they were poorly bred. 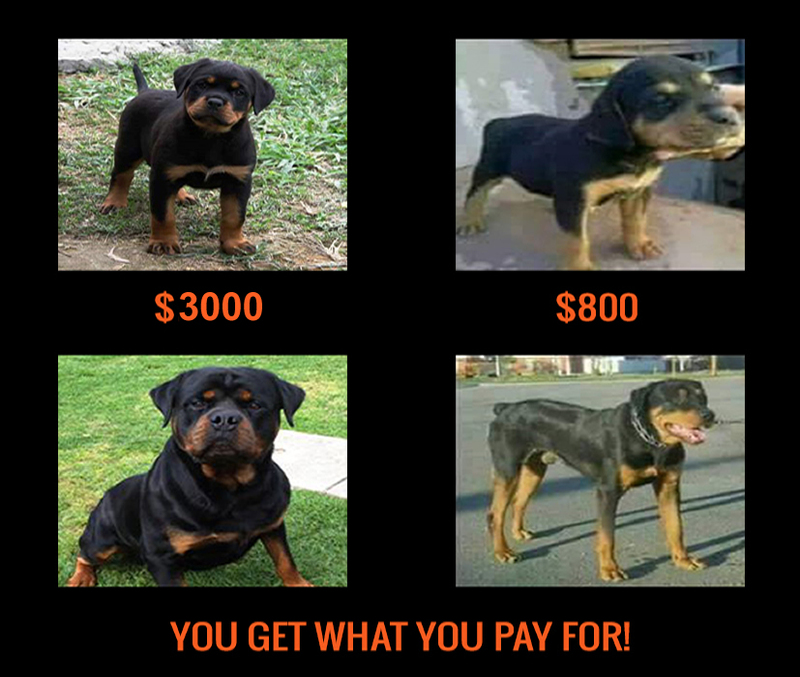 Don’t get caught, a cheap puppy means high cost on the long run. 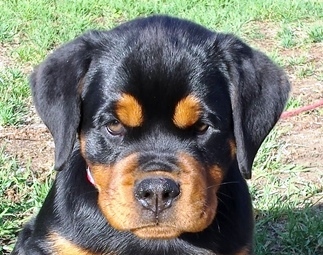 And pure bred does not mean well bred. 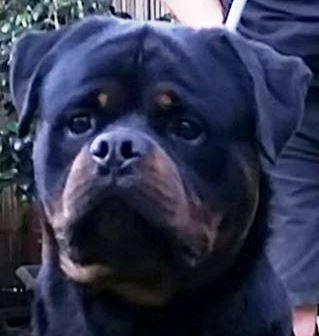 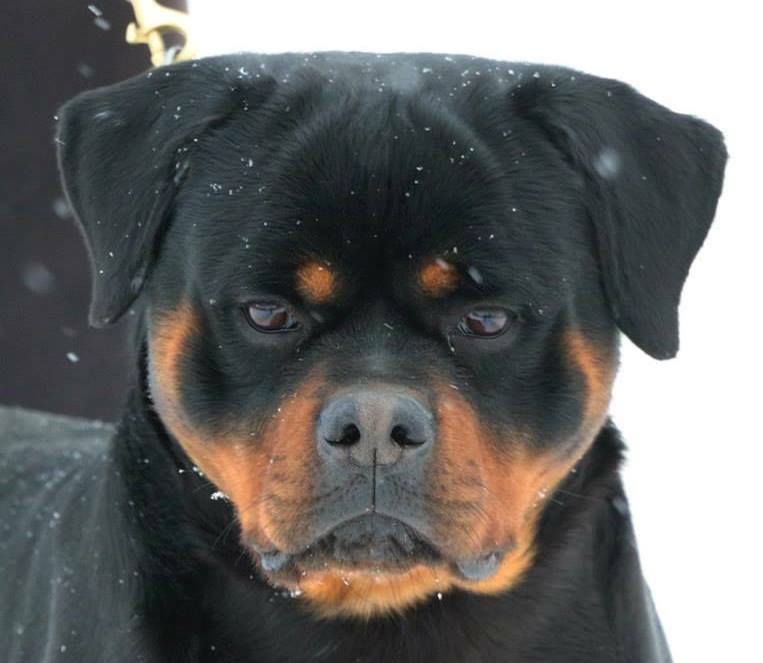 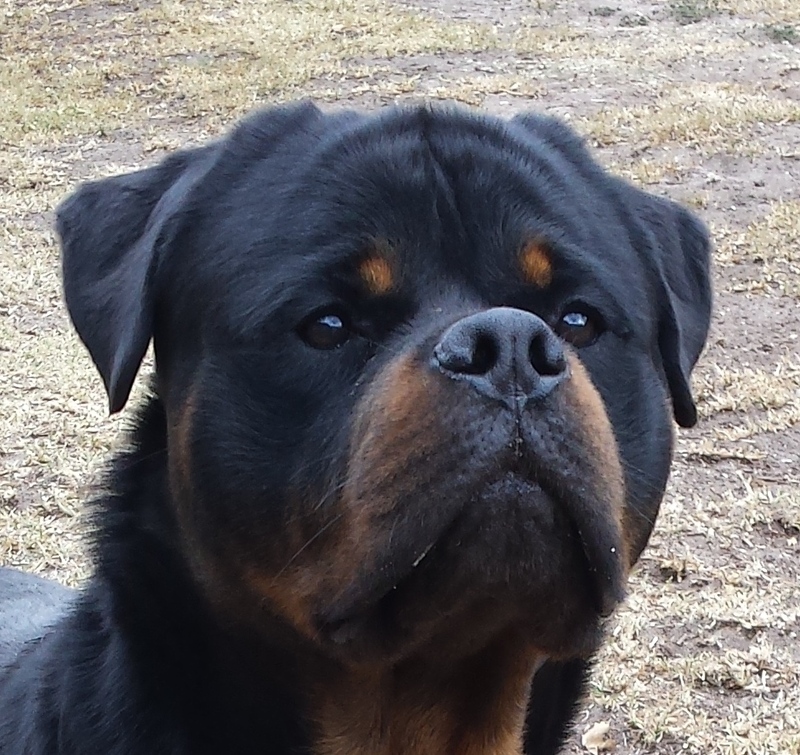 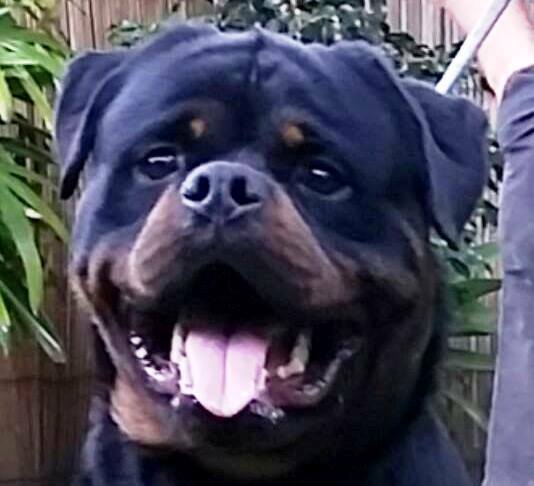 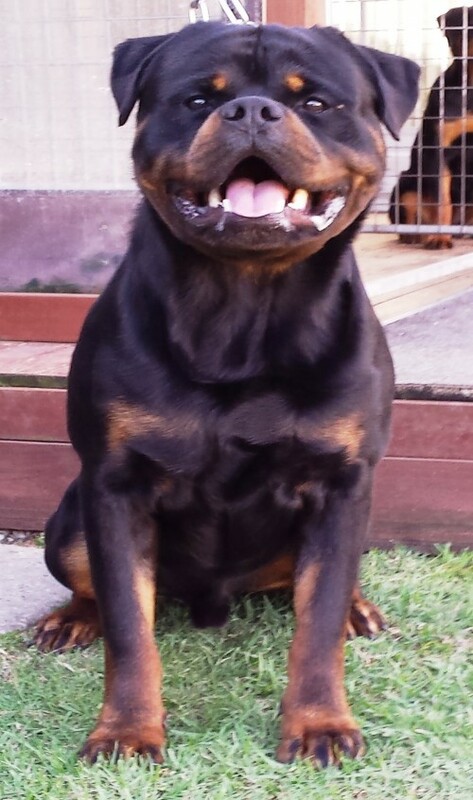 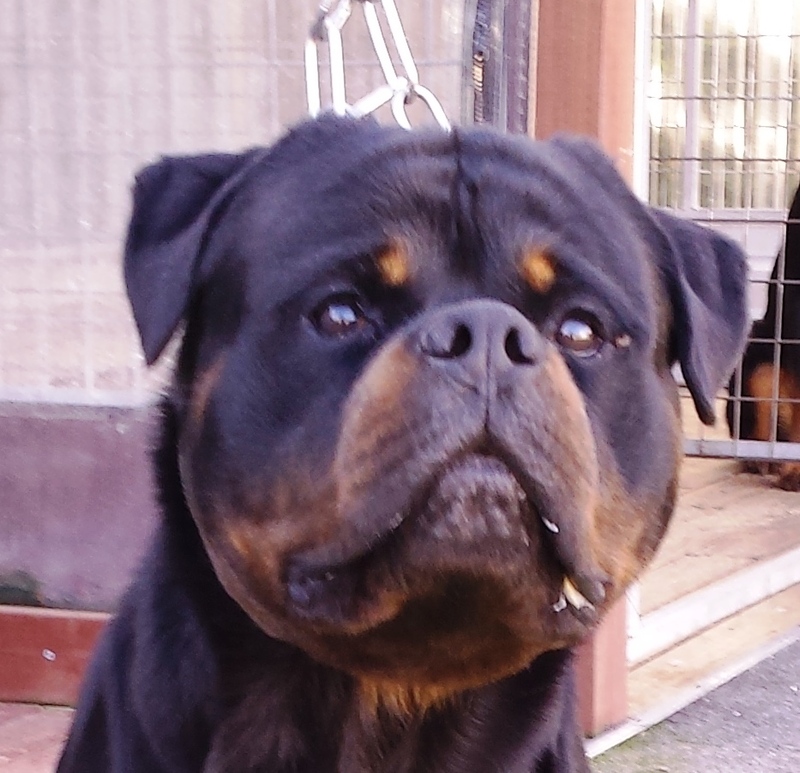 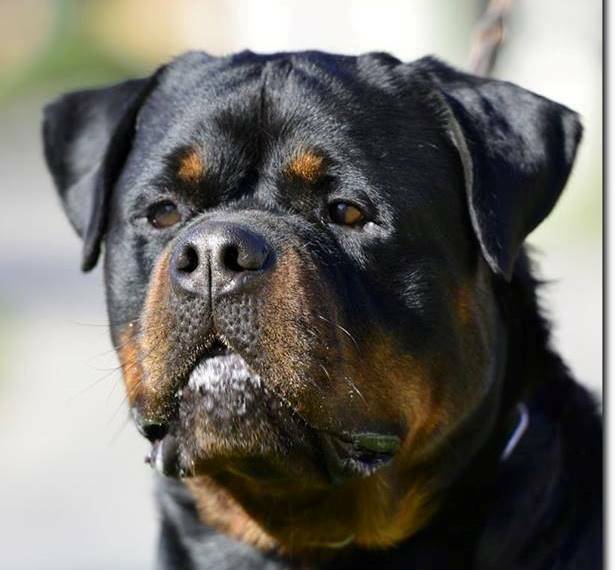 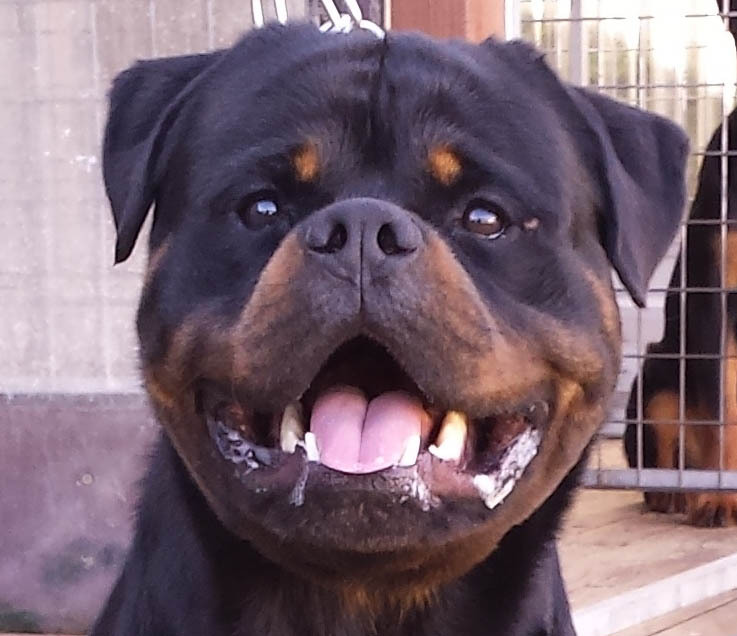 We endeavour to breed high quality German/European blood lines, Our Rottweiler pups are whelped in our home and raised with love and affection, when weened our pups are fed raw natural diet with NO expense spared. 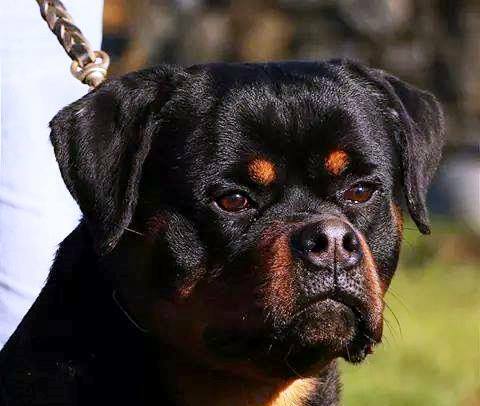 By the time they go to their new homes they are well socialised with other dogs young and older, humans of all ages, healthy, vet checked, wormed every 2 weeks, and in tip top condition. 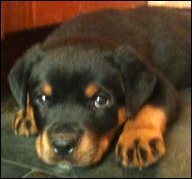 All pups are vaccinated, micro-chipped, came with NO contracts, pedigree papers, diet sheet/care sheet provided etc etc. 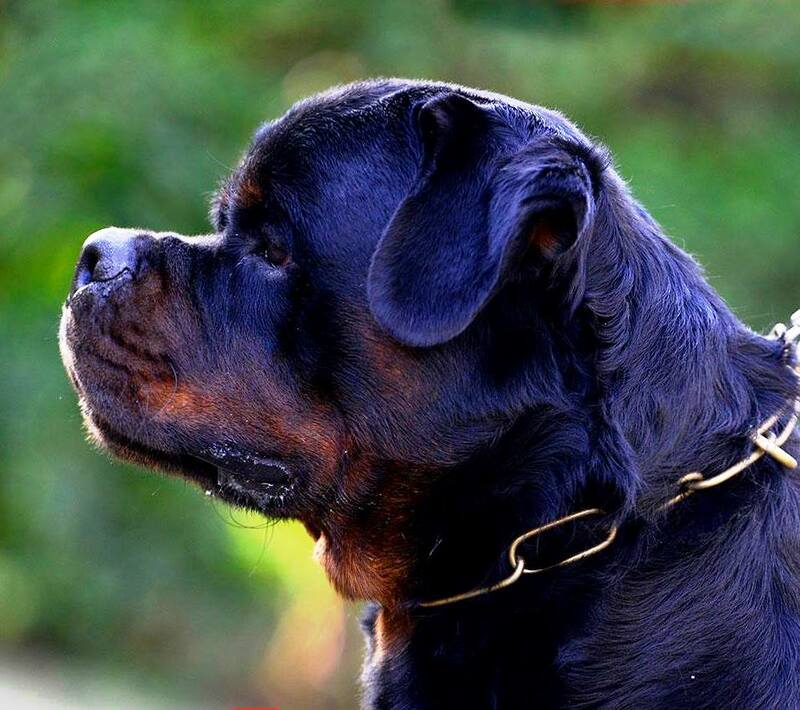 After 30 years with this breed you truly get our 24/7 support and you became part of our family. 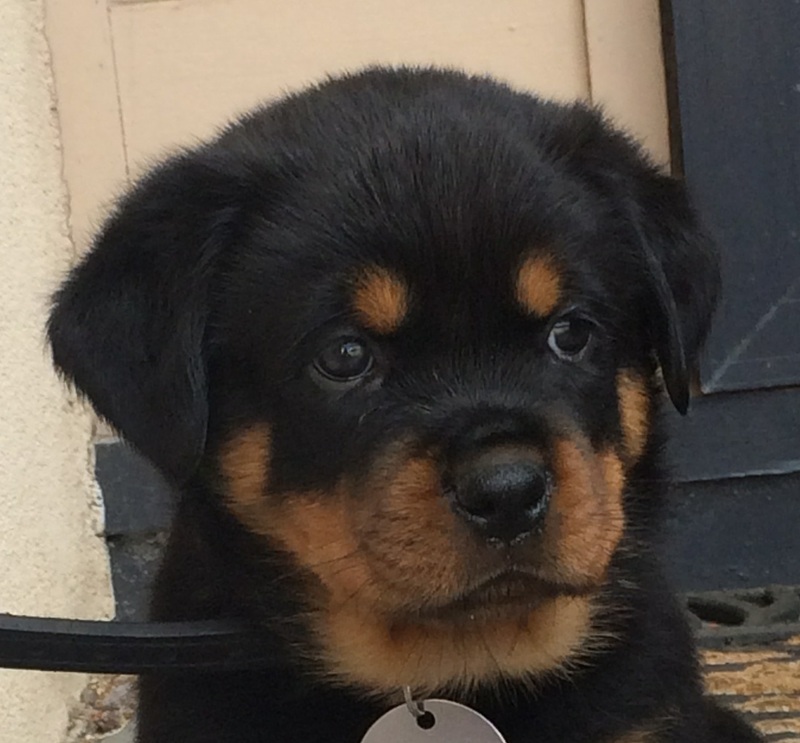 We have no issues asking and getting $3k per pup, and in fact fact we always have a list of buyers on our books waiting for our pups. 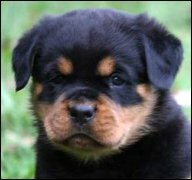 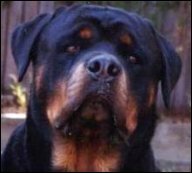 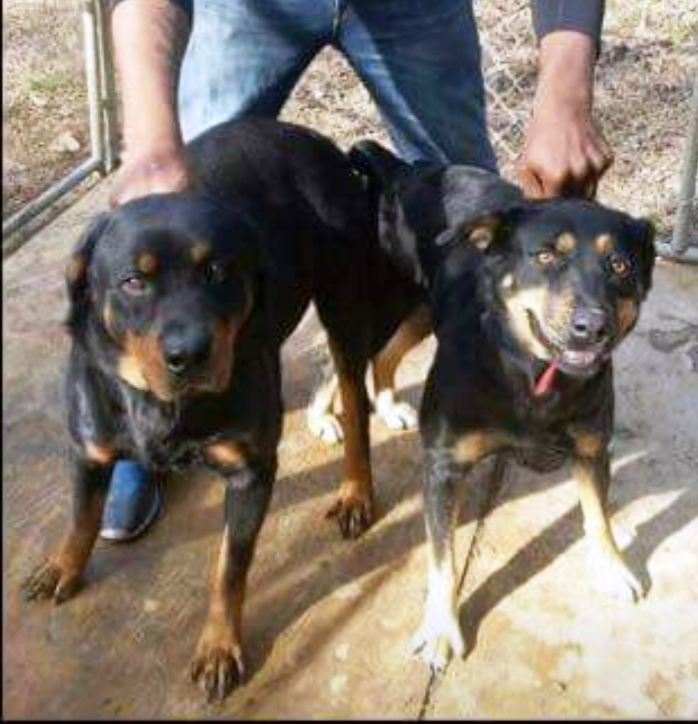 Below are examples of poor breeding rottweiler pups-adults Vs what a well bred rottweiler pup and older should look like. 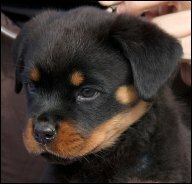 Please remember you are making a 10 year plus investment in your Rottweiler pup so don’t skimp on the price only to regret it later. 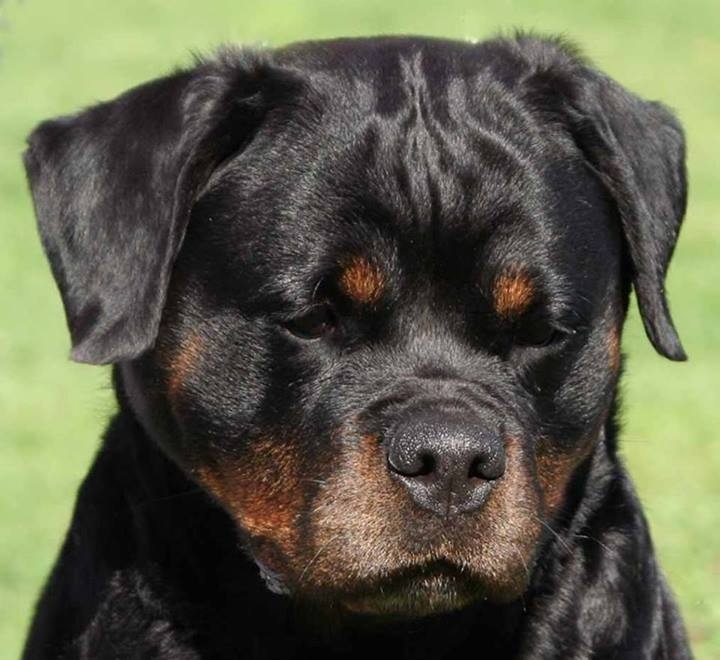 The pup needs to be well bred and from stable proven lines, so don’t settle for a mediocre pup as below here.. 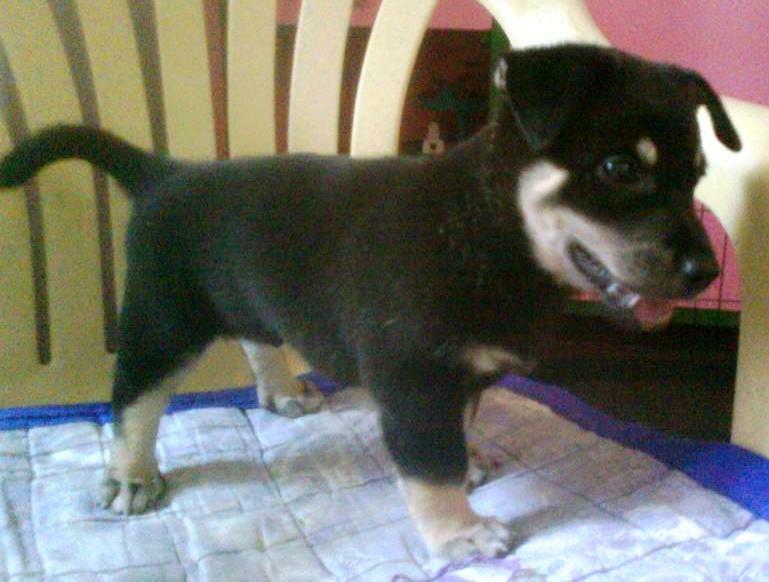 This litter was advertised recently………OMG………..what is it?…………. 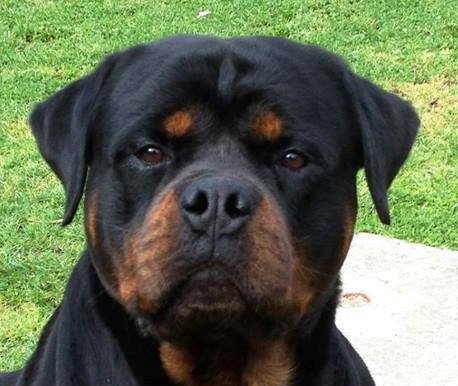 Gum tree/Trading post is full of examples like this, Junk bred to Junk, equals to more junk. 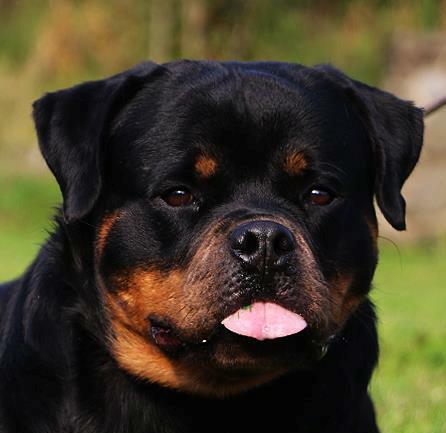 Unethical, wrong on every level and a pure case of back yard breeding at its worst. 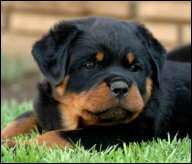 Asking high prices for these pups is outrages, so it’s up to you as the buyer to do your research, plz keep away from examples like these.. All pups may look cute but trust me there are big differences if you know what you are looking for and remember the pup will grow up and then you may be surprised in what’s in your backyard..
A good breeder should work with you to help you select the correct Rottweiler pup for your needs not theirs, taking in to consideration your family life style, needs and so on. 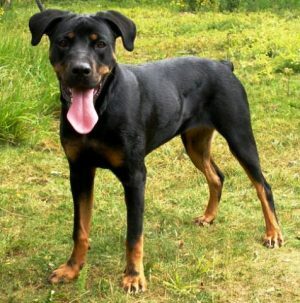 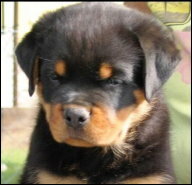 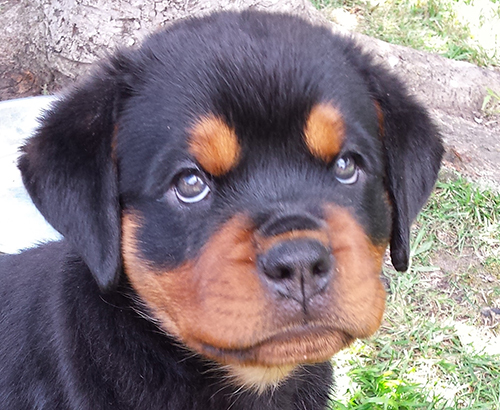 After all ‘You get what you pay for’ a well-bred Rottweiler puppy is not expensive, its priceless..